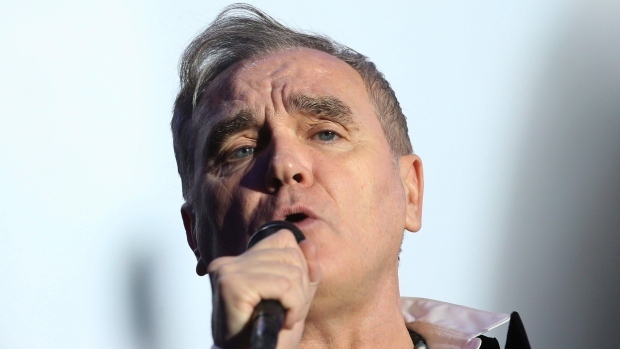 English singer Morrissey has pulled the plug on his April 18 show at the Northern Alberta Jubilee Auditorium in Edmonton. According to a statement posted to the singer's Facebook page, the cancellation is due to a medical emergency that the 59-year-old rocker sustained in an accident while traveling in Europe. Ticketholders are asked to retain their tickets for the new date that is scheduled for Oct. 10 in Edmonton. The cancellation also affected two Vancouver shows and one show each in Calgary, Saskatoon and Winnipeg. All remaining dates on Morrissey’s tour will resume as planned, starting in Toronto on April 26.